Aggravation - a noticeable intensification of the disease symptoms previously observed. 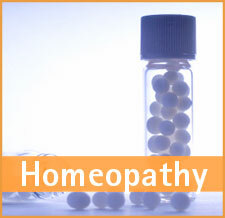 Often associated with the action of the correct homeopathic remedy. Characteristic symptom - a symptom that is 'striking, strange, unusual, peculiar' in the case. Close attention is paid to characteristic symptoms as they must correspond to symptoms of the remedy if it is to cure. For example, burning pain better heat, or better lying on the painful side. LM (50 millesimal, Q) - the second potency scale developed by Hahnemann, introduced in the sixth edition of the Organon. Start with a 3c triturate of a remedy. One part is placed into 500 drops liquid (400 drops water, 100 drops alcohol). One drop is placed into 100 drops of alcohol. This is succussed by hand 100 times. One drop of this mixture is used to medicate 500 #10 pellets. This is the Q1 potency (sometimes written 0/1). The Q2 is made by taking 1 of these medicated pellets, putting it into 1 drop of water, and then mixing into 100 drops of alcohol. This mixture is succussed 100 times by hand. Proving - the most accurate method of ascertaining the action of medicines on human health. 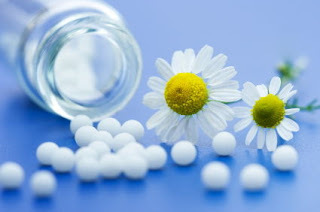 Medicines(usually potentized) are administered to healthy people to discover the symptoms they are capable of producing and thereby able to cure.